A disruptive behavior disorder that affects children and adolescents. ODD is characterized by a continuing pattern of negative, hostile, and defiant actions lasting at least six months. Problems between child and parent often go hand in hand with ODD. Signs of this disorder are disobedience, defiance and rule breaking. 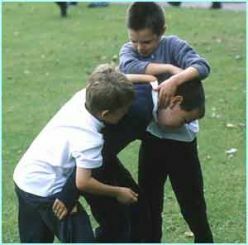 ODD children lose their temper frequently, often argue with adults, actively defy them, and refuse to comply with their requests. They do not follow the rules, will deliberately annoy others, and are easily annoyed themselves. They blame others for their own mistakes or misbehaviors and are often angry, resentful, spiteful and vindictive. If four or more of these behaviors occur more frequently than seems typical for age and developmental level, ODD may be indicated. These children often develop learning problems, are sometimes hyperactive, experience depression, and may have an erratic antisocial personality. ODD seems to be more common in boys than girls and can be linked with chemical abuse or addiction. ODD is relatively persistent. Parent training on behavioral techniques is the central focus of treatment and can be done in a group setting or in family therapy. Parent management training teaches the parents productive techniques for handling the child’s opposition and defiance. This training provides parents with specific behavior management techniques to help improve their chances of maintaining control in the relationship with the child. Behavioral monitoring and reward programs can also help to shape the child’s behavior into a more age-appropriate behavior. Parent support groups can help single parents or those having an especially difficult time with a child. Local community support groups can also prove helpful to the family. 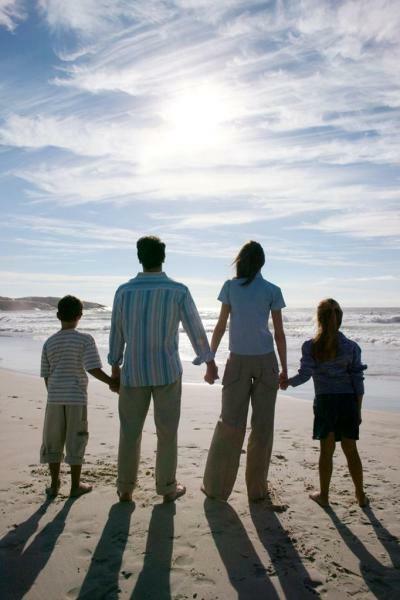 Mental health professionals can aid and guide the family in finding the right path of treatment. Medication is usually not recommended as an option since very little research has been done regarding its use for this disorder. Medication may be used when the ODD coexists with ADHD (attention deficit hyperactivity disorder), depression, or other disorders helped by medication.